iPhone recovery mode, iPhone's bootloader called iBoot, is desgined to protect iPhone from being subject to more damage. 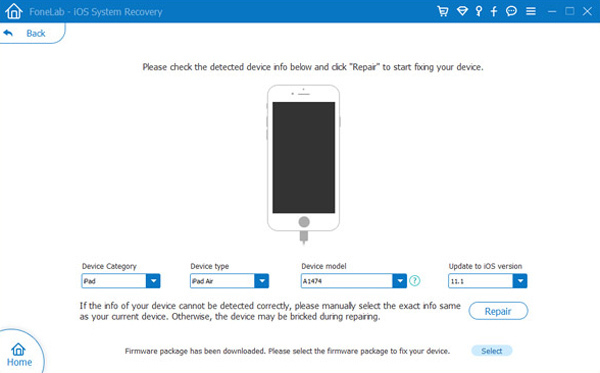 Once your iPhone iOS firmware or upgrade shows abnormal, iPhone will enter the recovery mode automatically to load iBoot. Plus, if you wanna jailbreak your iPhone 8/Plus/X, restore iPhone or upgrade to iOS 11, you still need to put iPhone in recovery mode. Yet, the unexpected waits around every turn. When your iPhone 8 or iPhone X is in recovery mode, there is a high likelihood of iPhone stuck in recovery mode, probably 55-80%, based on the feedbacks from various forums and SNS. And if you have no effective solution to instantly solve iPhone 8 get jammed in recovery mode problem, the direct consequence is to lose your iPhone current data and settings. 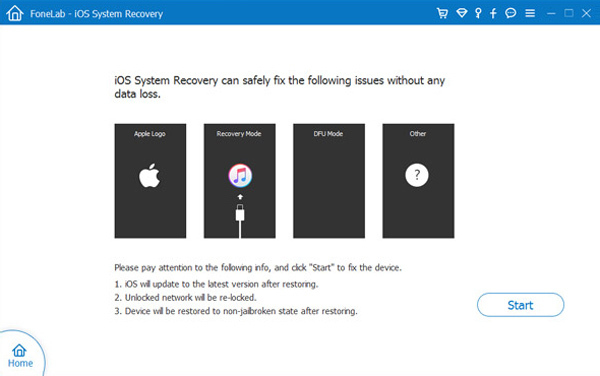 For the situations mentioned at the beginning of this post, there is a totally free iPhone reboot tool (officially named iOS System Recovery) for Windows that can help you fix iPhone 8/X stuck in recovery mode with just one click. The most wonderful part of this tool is that it won't cause any data loss while fixing the iPhone 8/X that stuck in recovery mode. 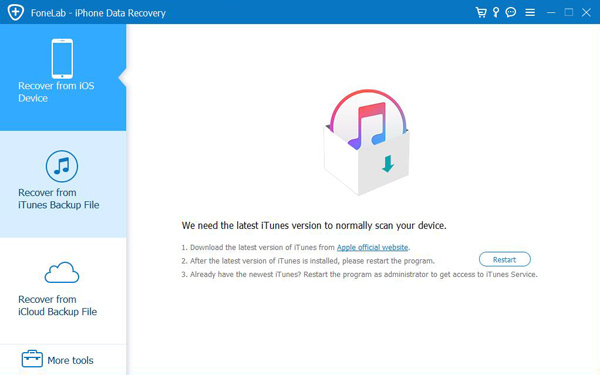 Download, install and run this powerful iPhone Data Recovery on your PC in advance. Connect your iPhone 8/x to it through the USB cable. 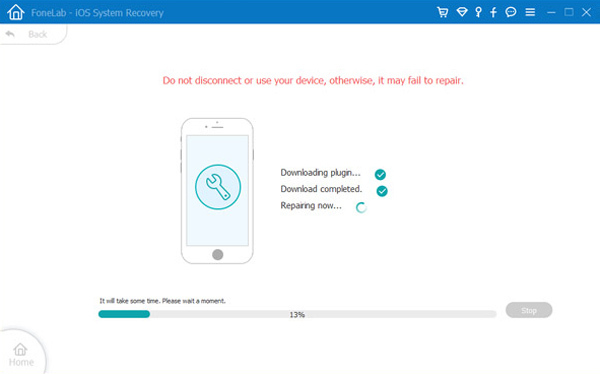 Once the software detects your device, choose iOS System Recovery from the pane. Step 2: The software will automatically detect your iPhone 8/x is in recovery mode as the screenshot showing below. Please click the Confirm button to confirm it. Step 3: After that, you need to check the detailed information of your device, if it is wrong, please manually select the exact same information as your current device. Otherwise, the device may be bricked during repairing. If the info is correct, click the Repair button. Step 4: It will download the latest version of your firmware and fix your iPhone 8/x to normal. It can take some time to complete, please do not disconnect or operate your device during the download process.